American Flags and Iowa Flags to fly at half-staff Saturday, July 19th through Sunday, July 20th in Iowa in honor of US Army Staff Sgt. Robert Howard. Staff Sgt. Howard was a member of the 450th Bomber Squadron, 322nd Bomber Group, Medium, 9th Air Force, U.S. Army Air Corps, WWII, and was last seen April, 1945. His unit was on a bombing mission over Germany when they were shot down. His remains were recently positively identified. 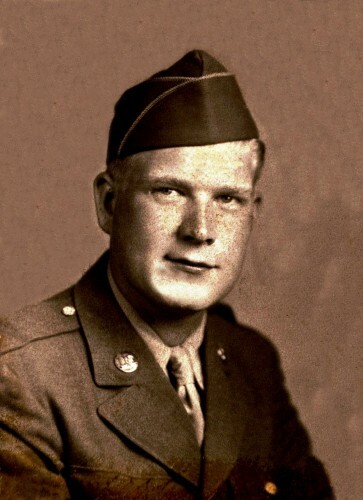 His awards included: the Purple Heart, Air Medal (with one silver and two bronze Oak Leaf Clusters), Army Good Conduct Medal, American Campaign Medal, European-African-Middle Eastern Campaign Medal (with three bronze service stars), World War II Victory Medal and Enlisted Crew Wings. American Flags and Illinois Flags to fly at half-staff Monday, July 14 in honor of former Senator Alan Dixon. Mr. Dixon represented Illinois in the US Senate from 1981 to 1993. Prior to that, he had served in both the Illinois State House and Senate. American Flags and Massachusetts Flags to fly at half-staff Monday, July 14th in the Commonwealth in honor of US Marine Lance Corporal Sean M. Dougan. Lance Corporal Dougan was assigned to Marine Special Operations Command, 2D Marine Special Operations Support Battalion and was stationed at Camp Lejeune, NC. He was killed in a motorcycle accident July 2nd in Jacksonville, NC.